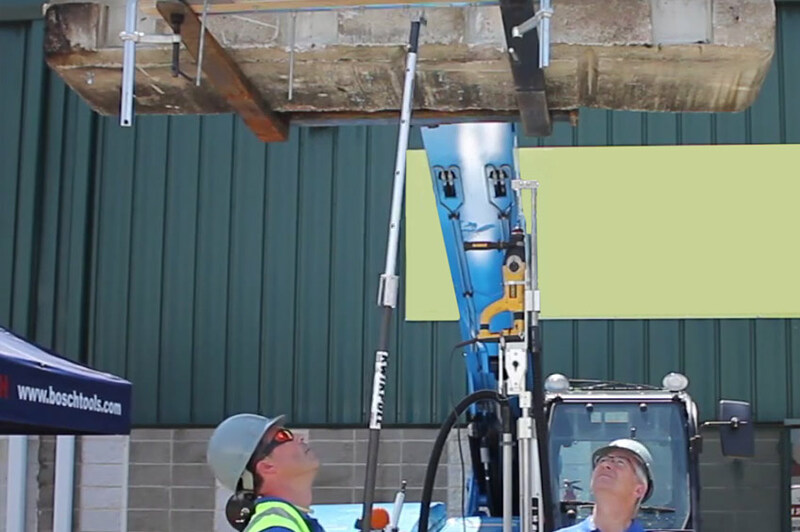 Our mission and passion is to provide a great product to make overhead drilling a breeze. We have accepted that mission and believe we have developed unique products that do just that. If you work, safer, faster and get more work done with less effort, you have won the day. Your job just got easier. 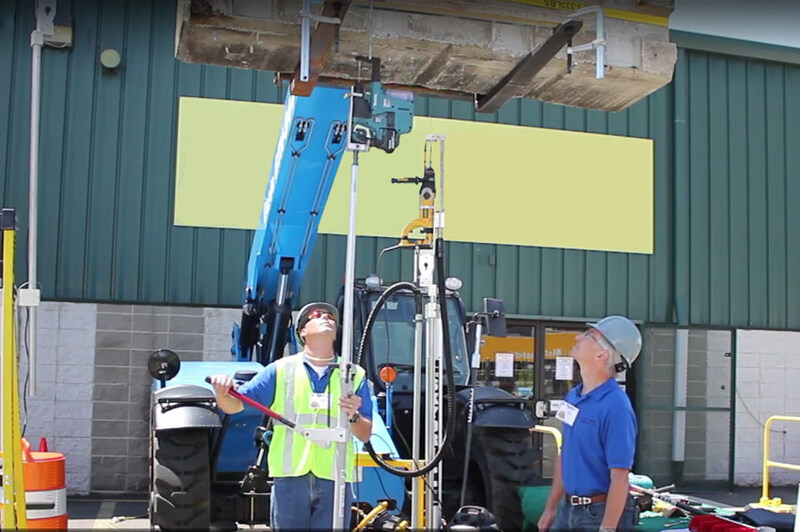 By keeping workers off ladders and lifts you can easily reduce injury and shoulder strains. We have industry best silica capture containing nearly all of the silica dust when drilling into concrete. 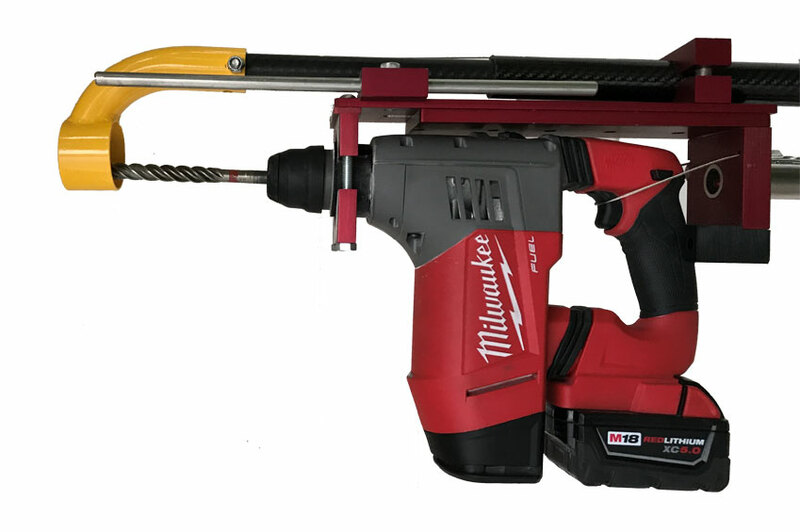 Before the Skydrill and Spring Hammer were available, drilling holes in the ceiling required the use of a ladder or scaffolding.